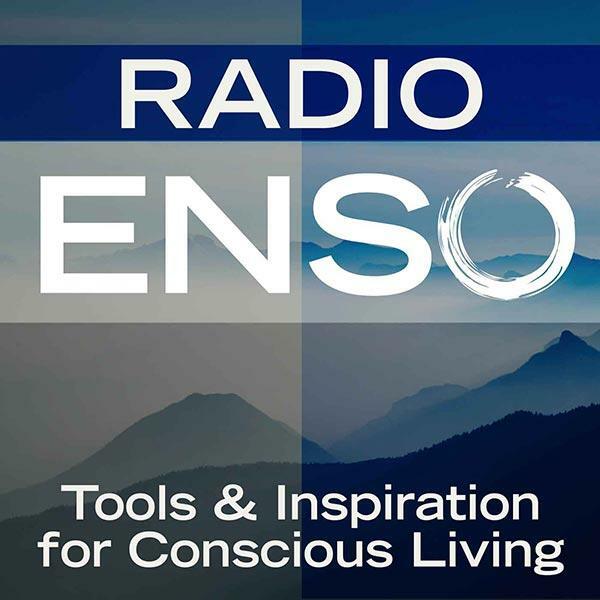 Join me Monday, June 16th at 6 p.m. Pacific/9 Eastern on Radio Enso. My guest will be best-selling author, internationally-recognized intuition expert, astrologer, and coach Angela Artemis of Powered by Intuition. Angela teaches people how to “speak intuition” to increase success, boost business, and make the right career moves. She joins me to discuss all things intuition, her book The Intuition Principle: How to Attract the Life You Dream Of, and much more! About Angela: I’m an astrologer, clairvoyant, and medium from the New York area. I’m also a financial salesperson with 25 year background in financial planning, private banking, real estate finance and commercial lending. My ability to navigate a demanding finance career while developing spiritually and psychically have given me a reputation as a very grounded and practical intuitive coach and medium. My approach to metaphysics is that it isn’t anything supernatural, but an area of our experience that science has yet to validate, but will in the near future. You had no qualms about your intuitive abilities when you were a child – it’s only as you grew into adulthood that you allowed society to convince you otherwise. Come back to the place where receiving information intuitively was natural and open up to your fullest potential! For more information about Angela, visit www.poweredbyintuition.com.